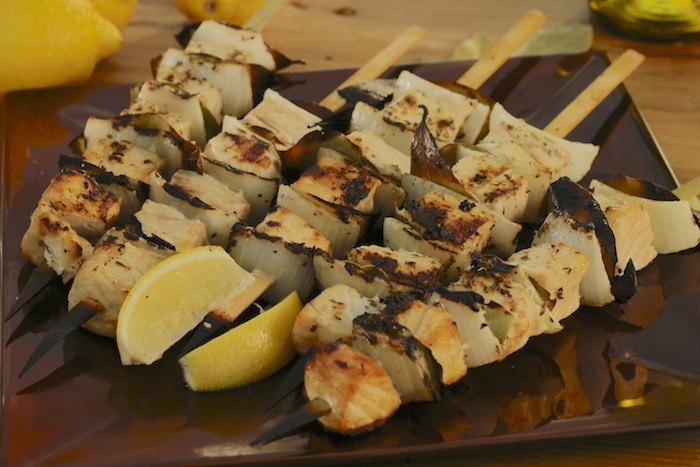 Try this delicious Chicken Souvlaki recipe I made exclusively for Ace Hardware using my Greek Island Herb Rub. 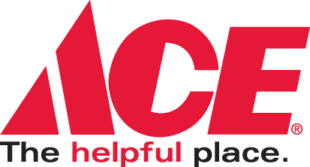 Check your local Ace Hardware retailer or Acehardware.com to pick up your sauce and try this recipe today! Steps: Place the chicken in a mixing bowl and stir in the rub and garlic. Stir in the lemon zest, juice, and olive oil. Marinate the chicken for 30 minutes. Drain well, then thread the chicken on skewers. Grill over medium-high heat until the chicken is browned and cooked through, 2 to 3 minutes per side. Serves 4.